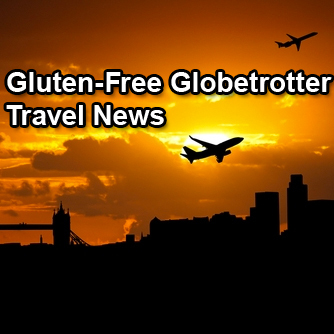 ← Meet Gluten-Free Globetrotter at the GFFAFest in Connecticut! Another month has come and gone and before we realize it, 2015 will be done. This past month was a whirlwind of gluten-free events and my first trip to France. My Paris posts will be chock full of information and I hope to have part 1 up later this week. In the meantime, visit my Facebook page for a sneak peek of all of the delicious gluten-free food I ate in Paris. November is also a busy month with expos, travels, and Thanksgiving. I hope to see you at an upcoming event! Thank you to everyone who voted for Gluten-Free Globetrotter as your top gluten-free blog in this year’s Gluten-Free Awards! 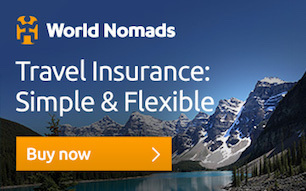 Did I miss any gluten-free travel news? Email me at gfglobetrotter@gmail.com! Gallery | This entry was posted in general and tagged Celiac, Europe, gluten-free, New York City, news. Bookmark the permalink.